Titles: Group Placer at only 11 months old!! Finished Championship at 8 months old out of the Bred-By Exhibitor class w/ (1) 5 point major and (2) 4 point majors at Specialty Supported Entries!! 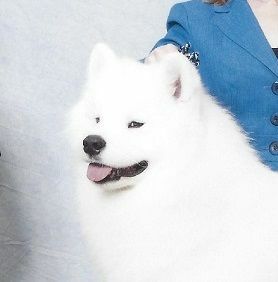 Multiple Best Puppy in Sweepstakes! Multiple Best Puppy in Show Winner!! Multiple Best of Breed winner at only 10 months old! 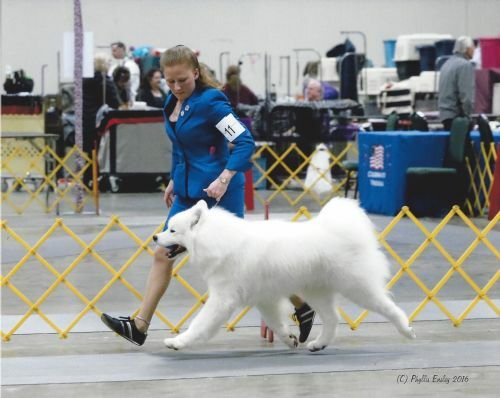 National Owner Handler Best in Show at only 17 months old!